Get those heads turning for a second look, with our flawless Winkle Pickers. 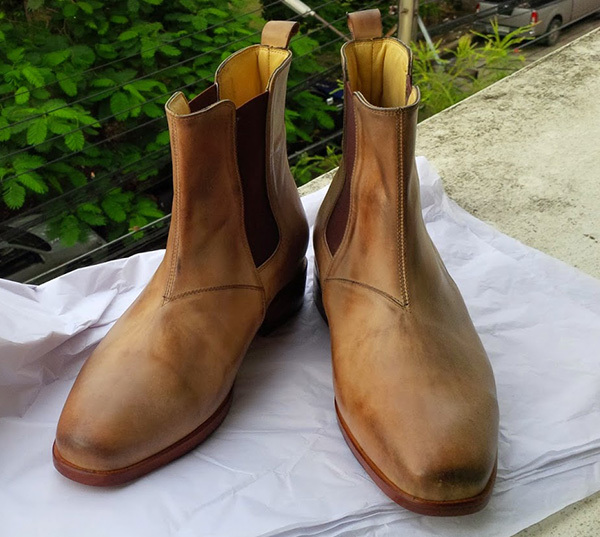 Don’s Footwear takes pride in introducing The Dealers – the first and one of a kind Cuban heel Winkle Pickers produced by the brand. 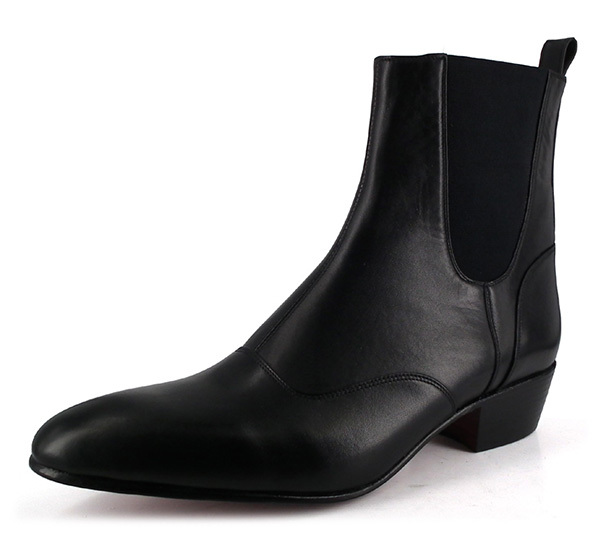 We believe in producing the most sought-after and fashionable boots for the modern men. Their fashionable style takes us back to 1950s when they first became a trend, and are still considered to be a most edgy statement shoes. The prominent pointed toe design has become a signature in today’s fashion scene with its urban appeal. Sporting a fashionable look with your ensembles, Winkle Pickers bring something fresh to your wardrobe. You won’t stop pairing them with almost anything in your collection – from those rugged and heavily washed jeans to a crisp pair of chinos; they will elevate your style and appeal to a whole new level! Winkle Pickers came into light in the 1970s, when several rock stars and celebrities wore their own versions of these shoes. Several fans and followers highly appreciated their fashion statement and Winkle Pickers soon became the talk of the town. Currently, Winkle Pickers have gone through several stylings – from German Goth and Punk subculture to western Vintage and British Garage rock band look. They are worn by celebrities like Russell Brand and Noel Fielding. At Don's Footwear, we respect the legacy Winkle Pickers have left and how significant they are considered in today’s fashion scene. 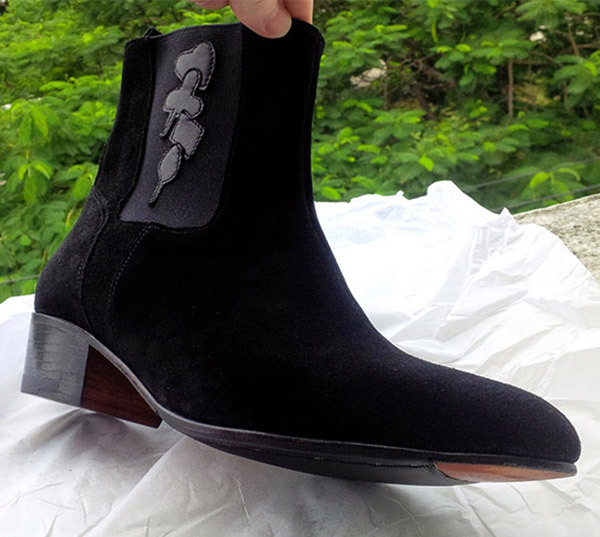 We bring our own rendition of these classy shoes, creating the best for the modern men to slip into these comfortable shoes that will be your long lasting companion. Featuring top craftsmanship and design, Don’s Footwear will help you pick that one perfect Winkle Pickers boot that will be cherished by you during those lovely evening dinners and night-outs! Adventurous, rugged and eternal – our boots are not just any other run of the mill product. We believe in leaving our customers spellbound with every boot. Our Winkle Pickers feature a full grain leather upper, a leather lining made of a soft calf, and a comfortable pad under the heel to keep you comfortable throughout.